Will Long Island City be the next to be blessed with its own High Line- style park? 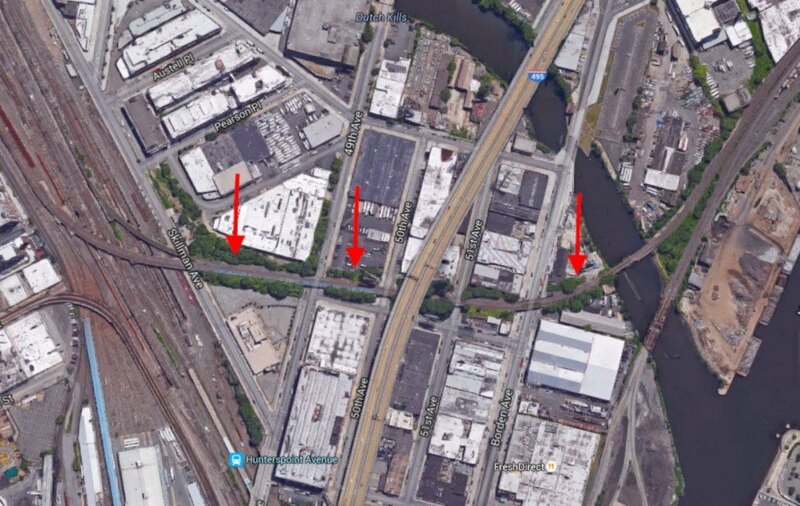 Could Long Island City be next in line for a High Line-style park? Though talks about the Queensway, a proposal to turn a disused railway running through Rego Park, Forest Hills, Glendale, Richmond Hill, Woodhaven and Ozone Park into a park, have been floating around for several years already, a similar concept is now emerging further west in the borough. According to the New York Post, the MTA has been coming up with ways to revamp two sections of the Long Island Rail Road line in LIC that haven’t been used since the 1990s, and one of the ideas focuses on turning the tracks into public green space. The LIRR Montauk Cutoff might soon be in store for a High Line-style makeover. The High Line Park has inspired many copy cat projects around New York and internationally. The High Line has been such a popular space that the cities all over the world are using its design as an inspiration.